The beautiful singer Ijeoma who released her new single ‘Bami Won ‘Yo Si’ and ‘Gen Gen’ on Friday is out with the video to her lead single ‘Bami Won ‘Yo Si’. The video was directed by Matayas of Dudutoonz who shot her earlier videos. The video features R&B heartthrob Praiz who was also in MTN Project Fame Season 1 alongside Ijeoma. The songstress is set to embark on her media tour this week. Ijeoma was nominated in the Best Vocal Performance (Female) category at the 2012 Headies for her 2011single ‘Oloomi’. 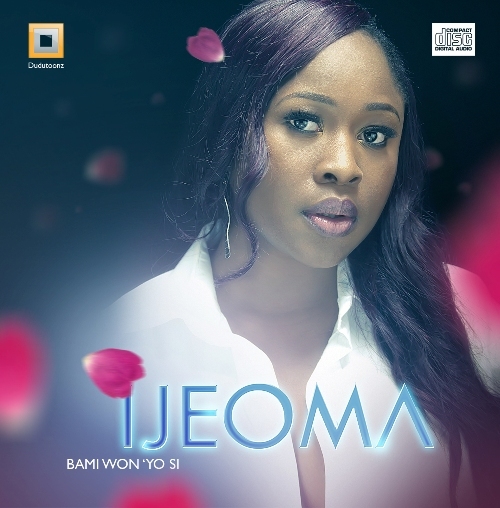 Within the space of a year, Ijeoma has risen to become one of Nigeria’s finest female singers. Expect more from her before the year runs out.